Forcefield Records » EARTHLING announce sophomore full length track listing, art, and upcoming tour plans! EARTHLING announce sophomore full length track listing, art, and upcoming tour plans! 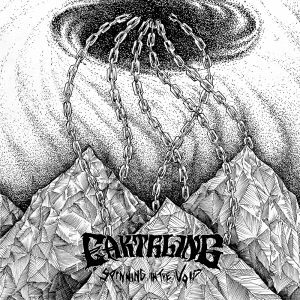 From the opening chords of their sophomore full length, ‘Spinning In The Void’, it is clear that Earthling has reached beyond the confines of tradition to carve their own niche in the world of extreme music. Charging with a Motorhead like speed, the band cleverly twists and turns through spiraling darkness. Primitive yet visionary, Earthling returns with a devastating follow up to to their acclaimed debut, 2013’s Dark Path. 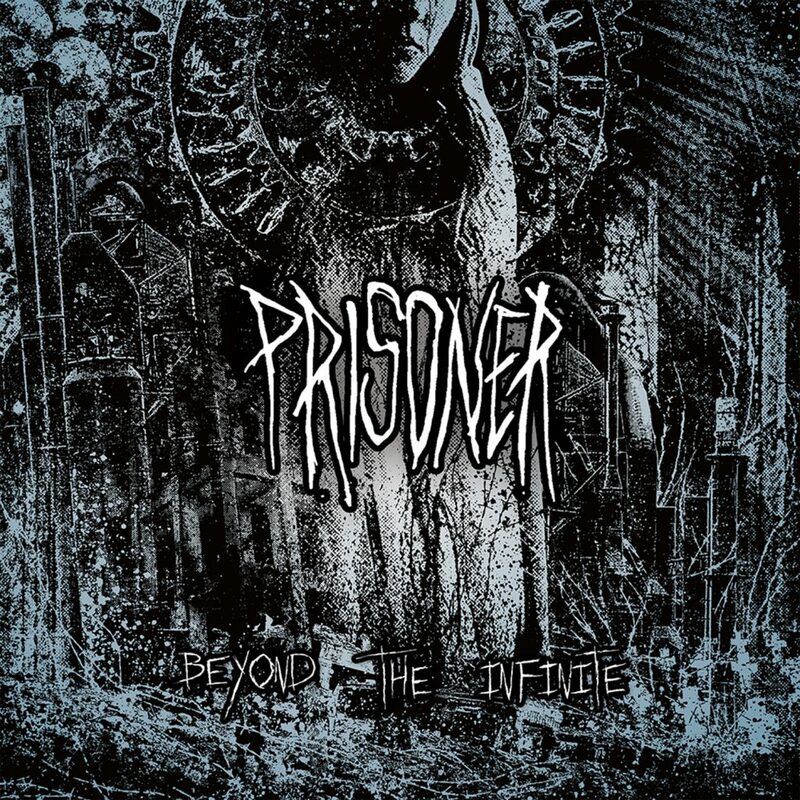 While songs like, “Howl” and “Obedience & Decay” reveal a bleak, apocalyptic tone, as a whole the album represents a well versed group with a firm grasp on a promising future. Cutting their teeth on tours with the likes of Inter Arma and Baroness, Earthling has fully captured the ferocity of their live shows in these six songs. Spearheaded by a savage guitar sound and cutthroat vocals, ‘Spinning In The Void’, is harnessed by a strong, classic approach. 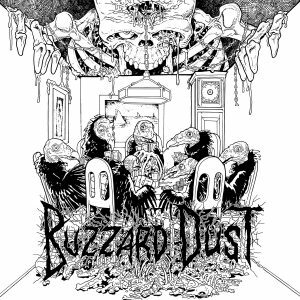 Recorded and mixed by Chris ‘Scary’ Adams (Black Tusk, Corsair) at Old Dominion Studio in Scottsville, VA and mastered by Mikey Allred (Inter Arma, Yautja) at Dark Art Studios in Nashville, TN, Forcefield Records is excited to unleash this long awaited record from one of it’s heaviest hitters. ‘Spinning In The Void’ will be released July 7th, 2017 on vinyl and digital. Artwork from Matt Slime (Coffin Dust, Bat) on reverse board jackets and uncoated 300 gram inserts. The first pressing consists of 300 black, 150 red smoke, and 150 on black in clear with silver splatter. The band will be playing regional record release shows July 3rd, 4th, and 5th in Harrisonburg, Richmond, and Raleigh, respectively with a summer East Coast tour to follow.